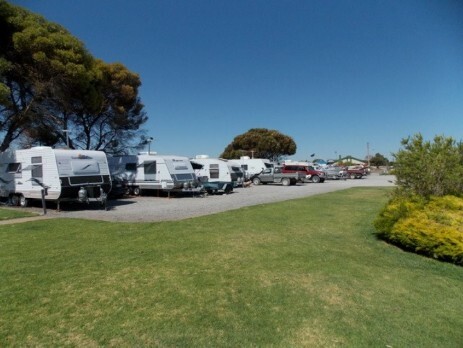 Balgowan's small caravan park has arguably the best views money can buy! 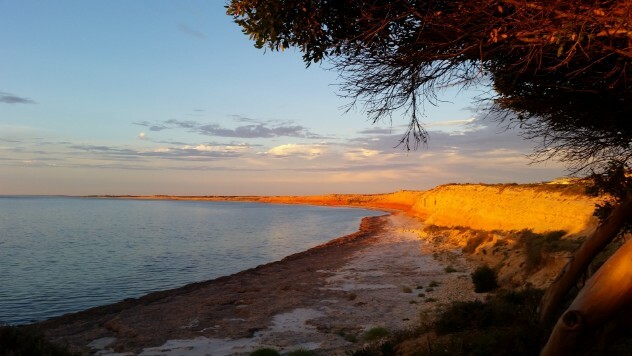 Perched atop the clifts overlooking the protected bay, it boasts amazing sunsets as the clifts change colour on clear evenings. 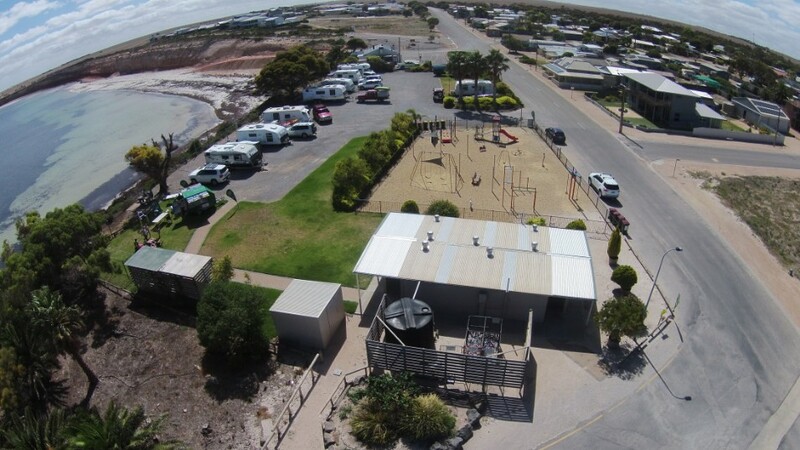 Facilities are well maintained with toilets, showers and a laundry as well a sheltered area with a BBQ and even some excercise equipment. 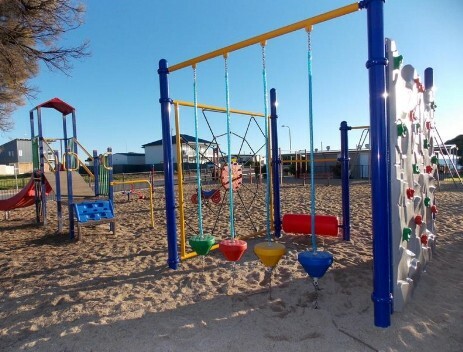 The adjoining playground is well appointed and will keep the younger visitors busy for hours. With only 12 sites bookings are essential during peak periods with many regulars coming back each year. Sites have power but do not have sullage so we ask that you catch your waste water and dispose of it appropriately. or you can CLICK HERE to send an email. The park is operated by the Balgowan Progress Association with all profits being reinvested in the town.